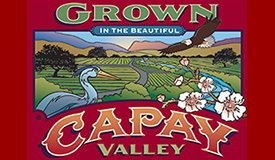 Capay Valley Grown (CVG) launched in 2004 as a partnership among twenty-three farm and ranch charter partners that wanted to increase the marketability of their high quality products. 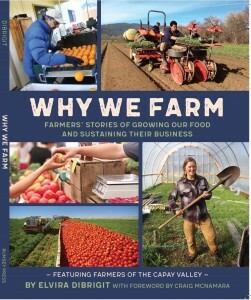 The members of CVG strive to sell a sense of place with their products: information that conveys value to end users while creating transparency about farmer, place, stewardship and quality. 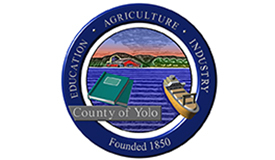 CVG members continue to connect with Yolo County and Northern California customers to provide maximum freshness, flavor and consumer confidence. CVG members work together to promote the Capay Valley to visitors and customers. We invite you to our community; to taste, play, and experience our beautiful valley. Consider holding your next group event at one of our members’ event facilities, arranging a tour at one of our member farms, or attending one of our festive annual events. Download or pick up a Capay Valley Farm Trail map to learn more about our products, events and friendly hospitality.